The 500011 from Marc O Polo is the perfect match for the woman who wants to make a true statement. Available in an eye-catching assortment of colors, the 500011 enhances your natural features with its half rim design. The 500011 from Marc O Polo features a modified oval shape, making it the perfect companion for those with square or angular faces. It's made of rugged metal that withstands daily wear all while looking chic and sleek. 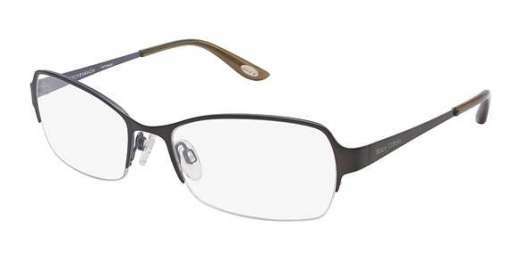 This style works with progressive lenses for crisp vision at any distance. The 500011 also comes with a protective case to keep it safe from scratches and damage. If you have been longing for style, this is it. Make the 500011 yours today.